Media coverage for your book—via local news channels, blogs, radio stations, and newspapers—can be a powerful force for reaching new readers and boosting sales. But with so many authors clamoring for attention from reporters and bloggers, you’ll need to find a way to make your story stand out. Ask yourself: What would make you want to watch/read/hear a story about your self-published book? 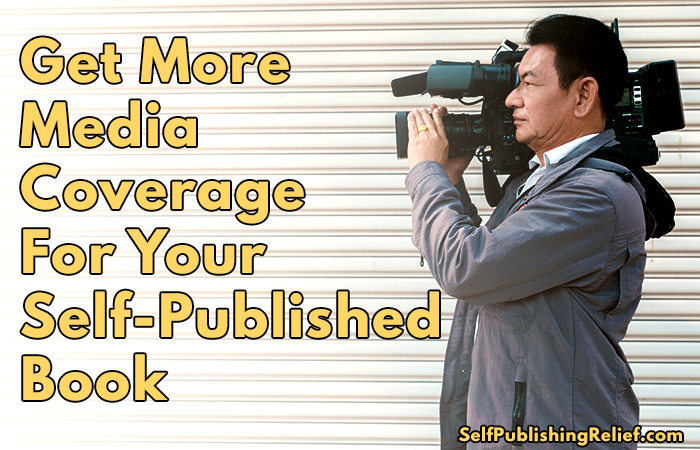 Here are some things to consider if you want more media attention for your self-published book! Write a press release that people will be interested in. Humdrum announcements of book releases rarely become cover stories in newspapers and on television. Be sure to exploit your book’s—or your own—unique hook. Tie your book launch into a local event, current holiday, price drop, or hot trend. Include pictures. Tailor each press release to each specific news outlet. 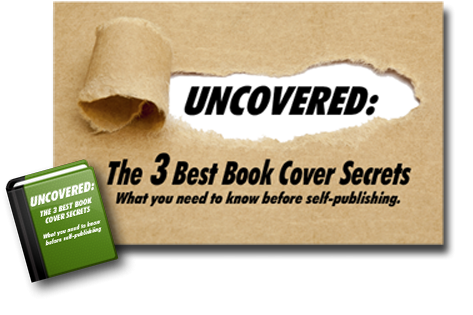 Visit our article about writing press releases for self-published books for a more detailed how-to. Be proactive. Don’t wait for the media to come to you: Reach out to them instead. Ask your friends, family, and social media pals if they have any contacts who could help you. Reach out to local television reporters who will be looking for new stories. Writers and reporters usually have social media pages, and newspapers often publish their editors’ email addresses as well. Connect with bloggers. Book bloggers are especially supportive of self-published writers. Learn more about how to connect with bloggers to create cross-promotion opportunities that will be a win-win for everyone! Think local. Media coverage via “small” venues, like local blogs, TV stations, or newspapers, can stir up interest among bigger players in your market. Be sure to put your best foot forward with smaller venues as well as with the big guys. Create an author lifeboat. Sometimes, the best way to get the media to pay attention is to pool your resources with other authors and create a power promo team. One author may not have a lot of drawing power—but multiple authors together might merit more media coverage. Tell the story of you. You and your book are a package deal. Do your best to use your promo materials, interviews, and guest blog posts to show how interesting you are. Tell the true story of how you became “you”—especially if your background, occupation, or experiences will help make your self-published book newsworthy. And the obstacles you overcame in order to self-publish your book can also be fascinating to reporters and audiences. Take a picture. Be sure that your author portrait is as flattering as possible—but most importantly, make sure it shows who you are. Are you friendly? Serious? Comedic? Studious? Your portrait should convey a little bit of your personality. Bonus if your author website includes pictures of you doing what you love best, including writing and enjoying hobbies. Have a well-designed author website. When your author website focuses on you (your image, your voice, your life) instead of just your book, you position yourself as a great candidate for a lively, engaging news story. Feature your author headshot, include short videos of interview clips related to your book, or just post mini video updates to your social media feeds (instead of still photography). When you demonstrate that you’re friendly and well-spoken, you might get more hits from media. Keep active on social media. Cultivating friends and followers on social media helps demonstrate to reporters that you are engaging, interesting, and media savvy. Plus, social media is a great way to encourage word-of-mouth sales. While the best time to initiate a book-promo blitz is when you first launch your self-published book, continue to advance your campaign all year round. It can take a long time to build a reputation as a media-friendly subject. Don’t get discouraged if you don’t get any bites right away. Question: What’s your dream media-coverage goal for your self-published book?